Clinical Significance: Aids in the detection of hypercoagulable states associated with venous thrombotic episodes. May be useful in patients who apprear to be hyporeponsive to heparin. 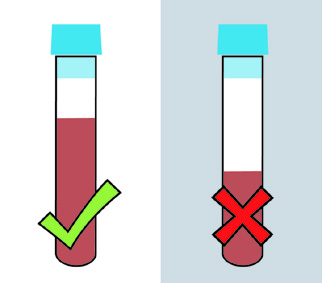 A completely filled tube is necessary because the correct ratio of blood to citrate is critical (9:1). Mix by gentle inversion 3-4 times.